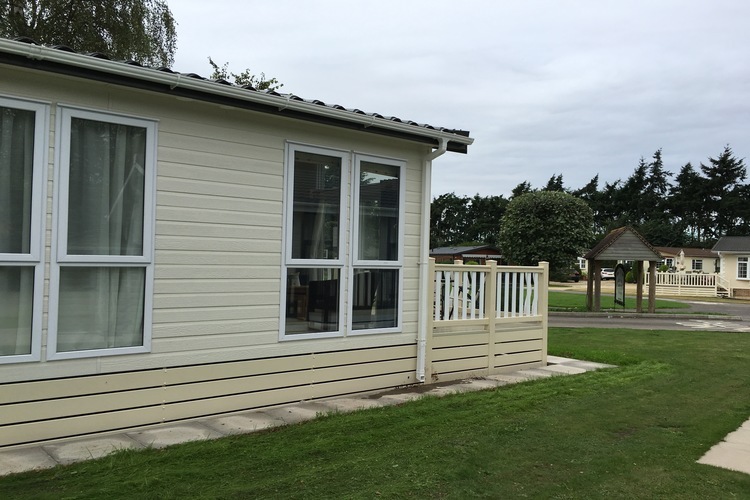 This Gorgeous Home is for sale on behalf of the holiday home owner, all enquiries must come through the Park Office. 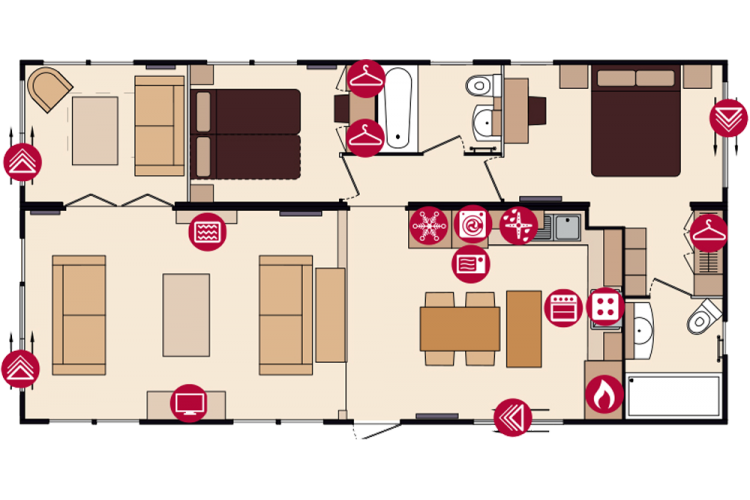 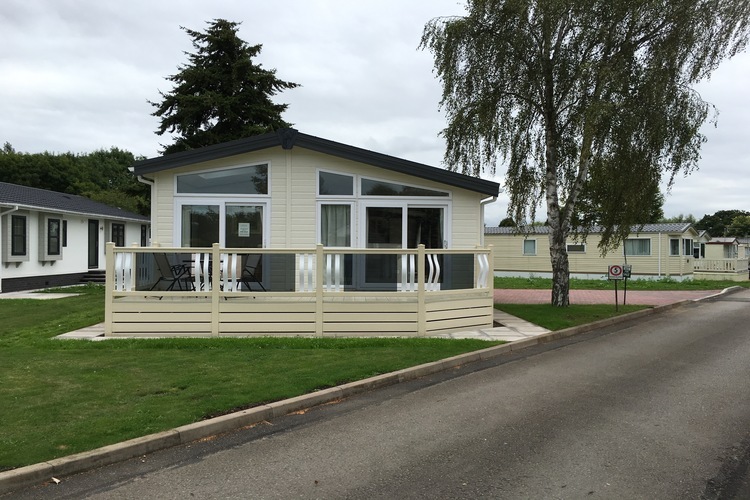 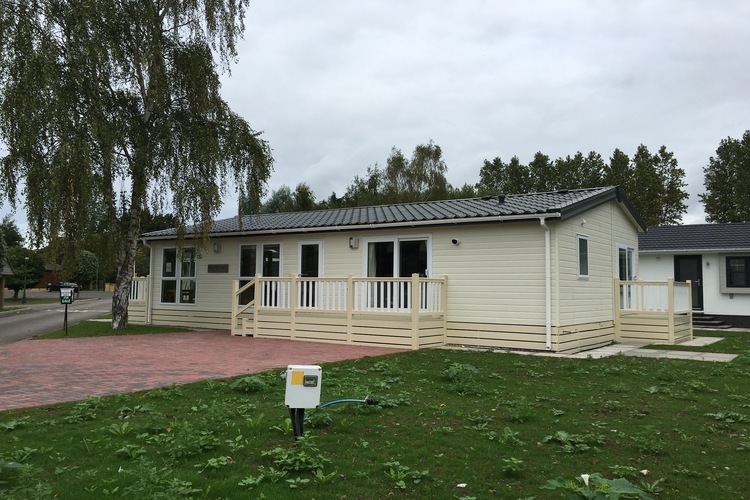 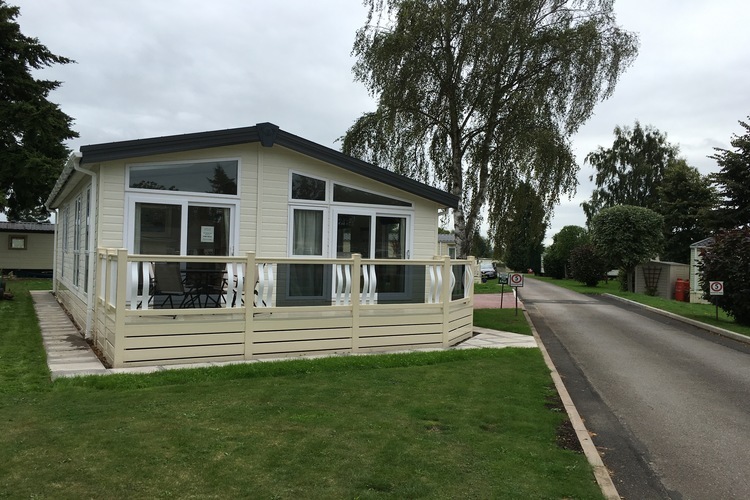 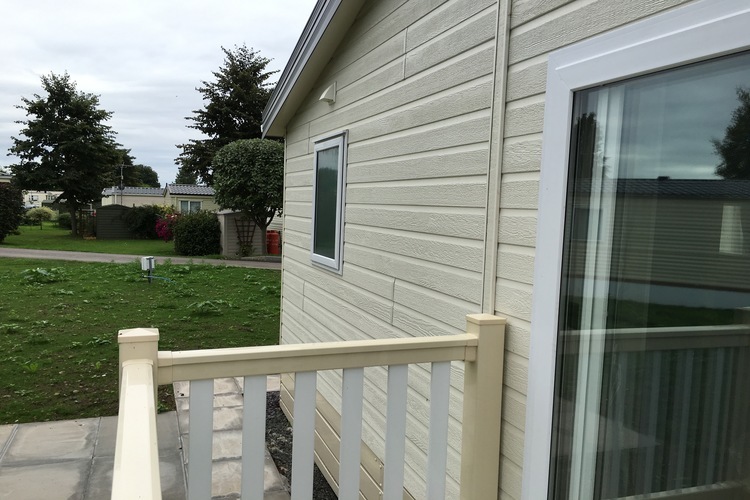 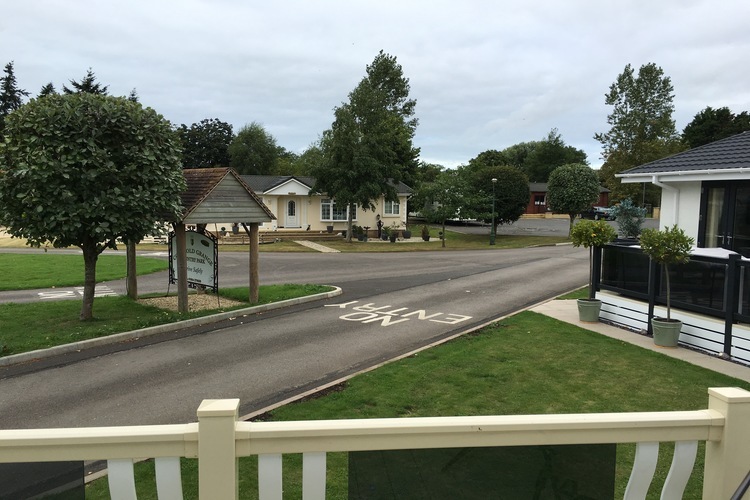 The Rivendale has captured the imagination of discerning holidaymakers everywhere for whom revolutionary design and a high specification are key features. 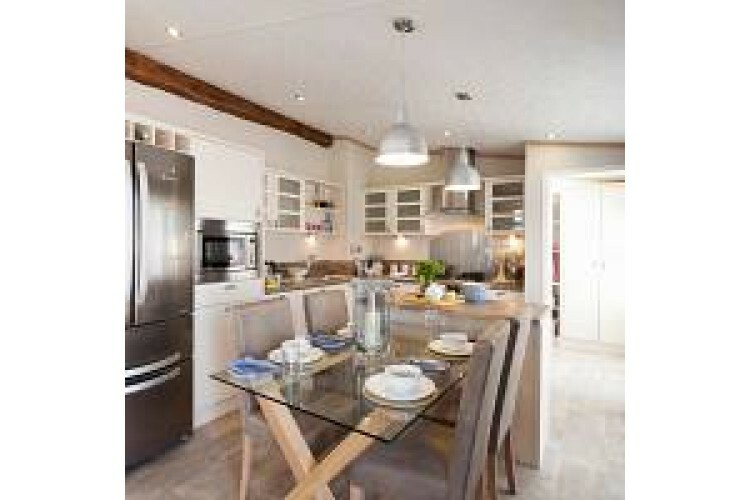 Turn your dream of owning a Rivendale into a reality – a move you will never regret. 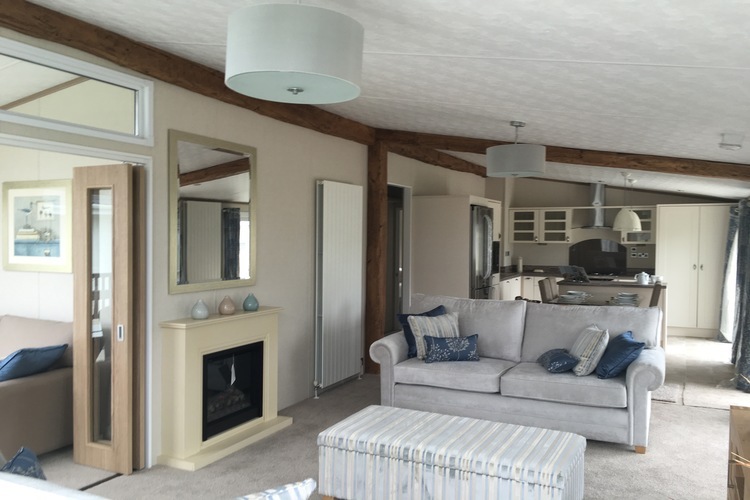 The contrast of the rustic beams and oak furniture, with the modern radiators and American style fridge freezer works perfectly, creating an essence of style and elegance. 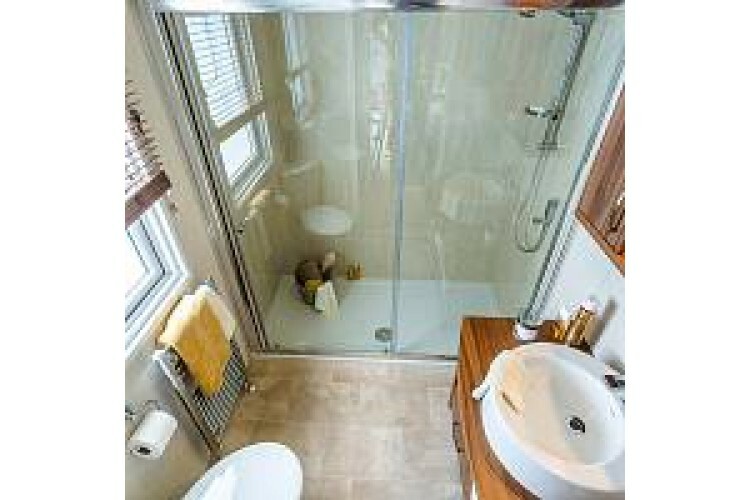 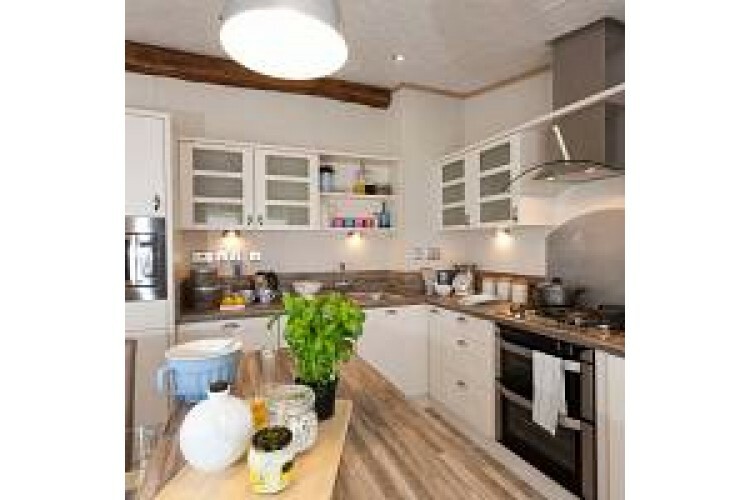 Since the launch of this multiple award winning twin unit, an option has been added to include a much sought after utility room with access from the kitchen and outside. 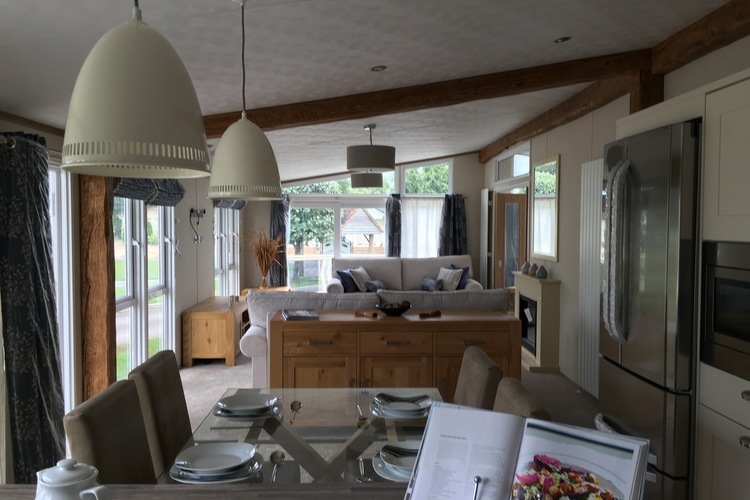 With outstanding wide open spaces that are, nonetheless, inviting, the layout has proved a most redeeming aspect, especially the ‘Snug’ that can be utilised as an office, a separate lounge or a third bedroom. 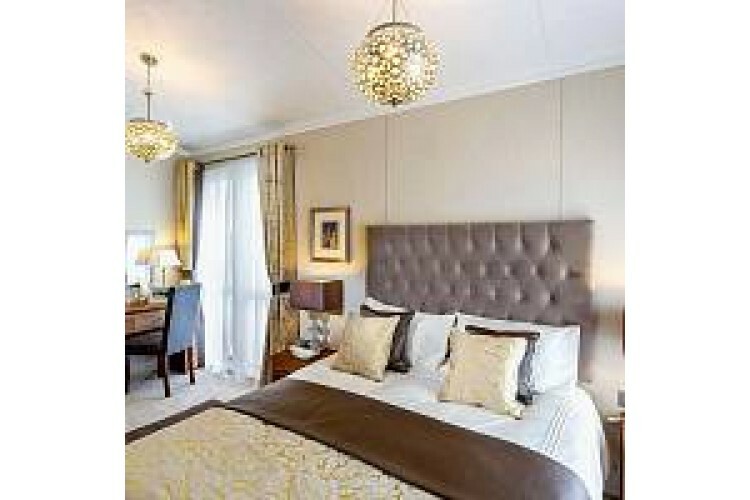 Both the master and second bedroom are impeccably well appointed. 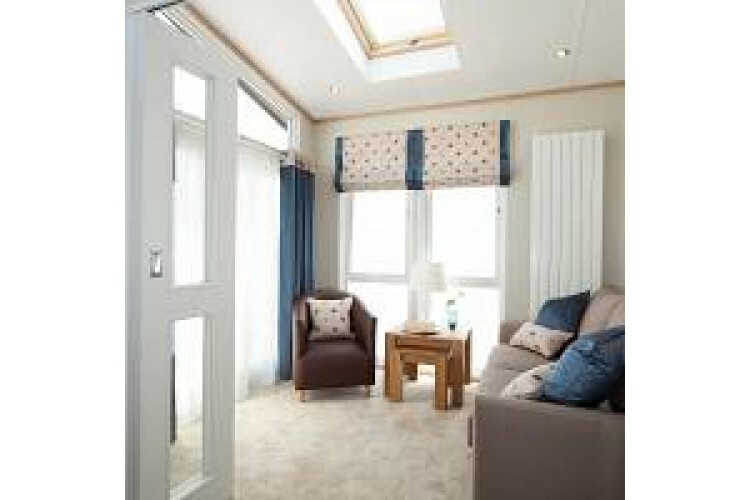 The main bedroom has a walk through closet area which leads into a large ensuite shower room. 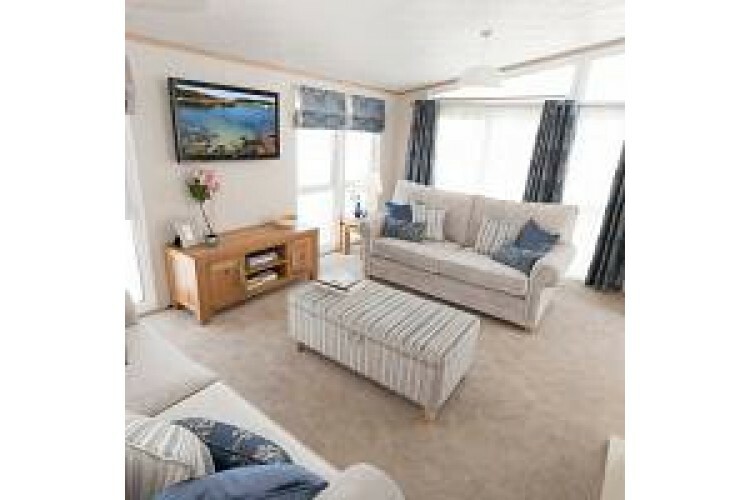 The second bedroom has the option of either twin beds or a double divan. 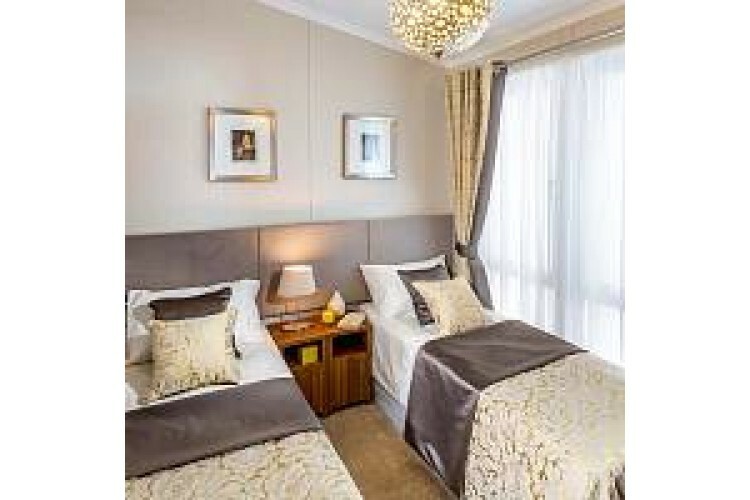 Throughout the furnishings are tasteful and luxurious with elegant curtains, cushions and throws, statement headboards and Moroccan styled light fittings. 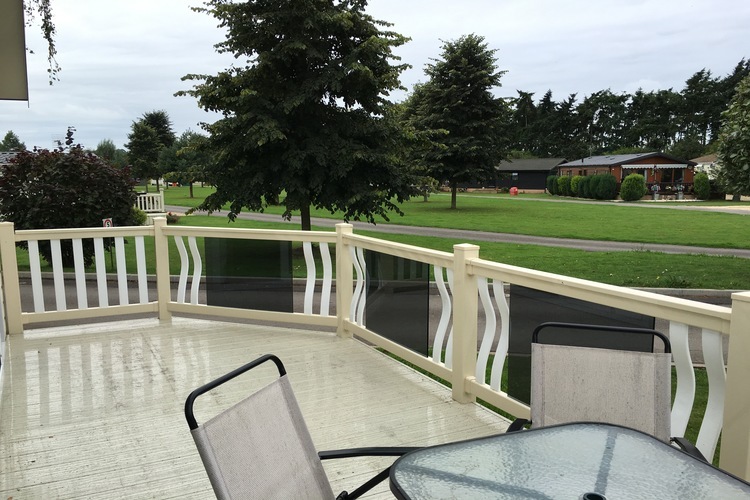 This home has Three decks, Block paved drive for 2/3 vehicles and is full residential spec.